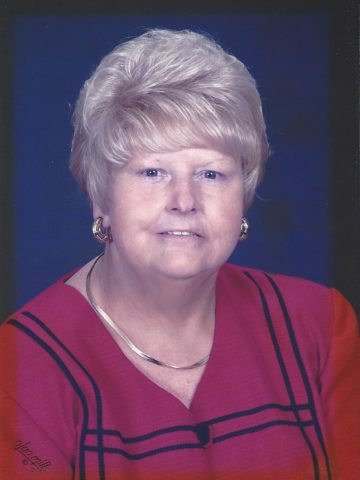 Linda Gale McCormick, born on April 6, 1949, passed away on April 17, 2018 after an extended illness. She was born to the late B.H. Fry and Georgia Watts. and is survived by her husband of 46 years, Willie McCormick. Visitation will be at Cole & Garrett Funeral Home, White House on Thursday April 19, from 4-8 pm. Celebration of life will be on Friday April 20 at 1pm with entombment to follow at Spring Hill Cemetery Mausoleum. I didn’t personally know Linda. But I do know the pain that comes with losing someone you care about. My heart goes out to family and friends at this difficult time. One scripture that has brought me comfort when grieving is Revelation 21:4.~~And he will wipe out every tear from their eyes, and death will be no more, neither will mourning nor outcry nor pain be anymore. The former things have passed away.”~~My thoughts are with all those mourning the loss of Linda. And I pray that comfort can be found in the scriptures. Lifting my family up in prayer.